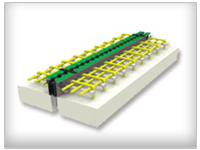 variety bridge expansion joint types | DSL co., LTD.
1.The rubber does not wear off and the main body and synthetic rubber is incorporated. 2. 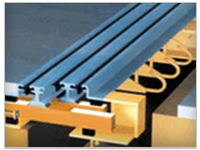 It absorbs vibration and isolates sound be joining steel plate to synthetic rubber. It can be used in all bridge such as RC and PC Bridges.